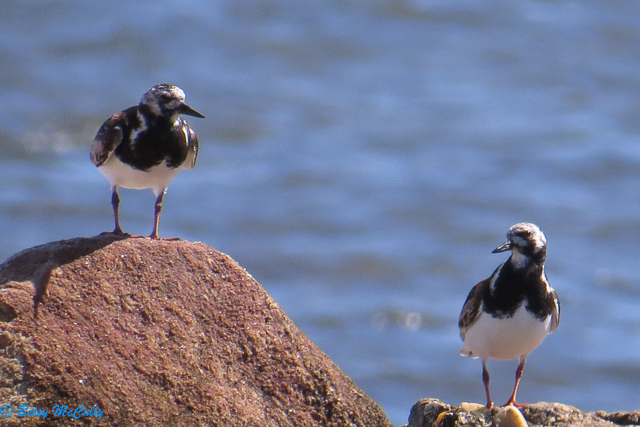 Ruddy Turnstones (Arenaria interpres). Breeding plumage. Shorelines. Winter visitor and migrant.